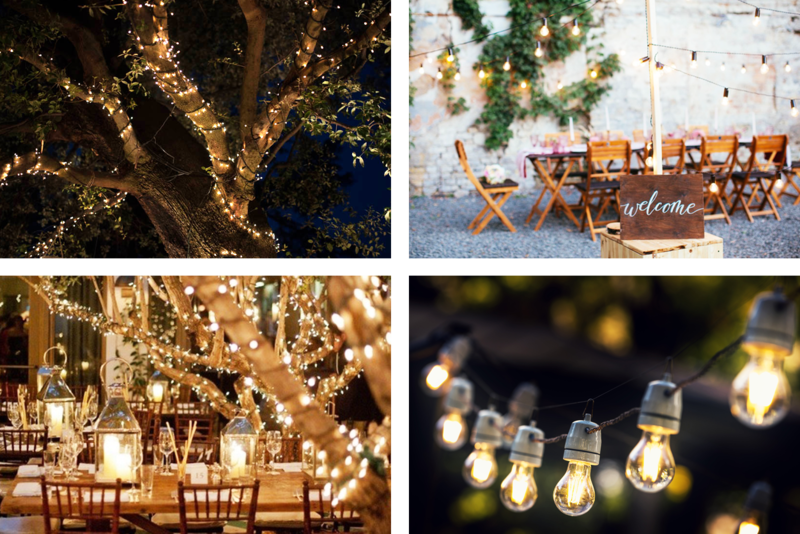 Add an extra glow to your wedding scene with our dazzling and dramatic garland lighting and enchanting and elegant fairly lights which can be used to decorate trees, railings and anywhere else you wish to add a little twinkle to your venue. 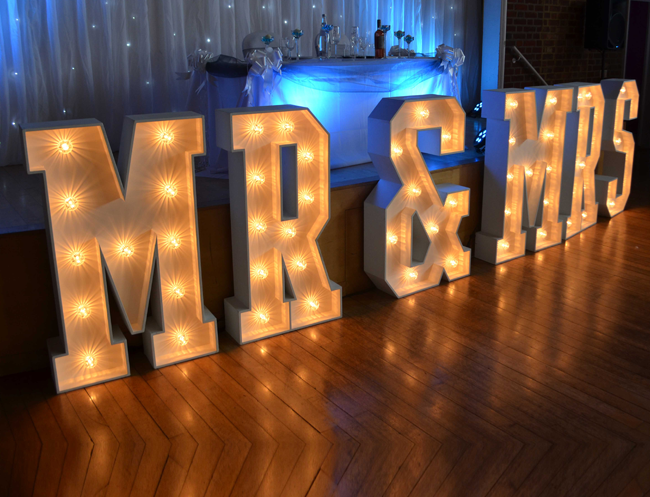 Illuminate your guests by announcing your new status (MR & MRS), reminding everyone why they’re there (LOVE), introducing an Italian accent (AMORE) or adding a more personal touch with your initials. 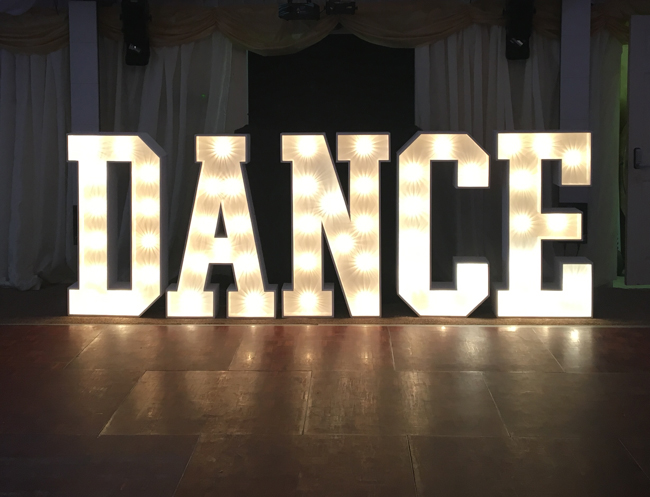 These show-stopping, 1.2m high, industrial light-up letters make a wonderful statement, add wow factor and create the perfect backdrop to your cake cutting and/or first dance. 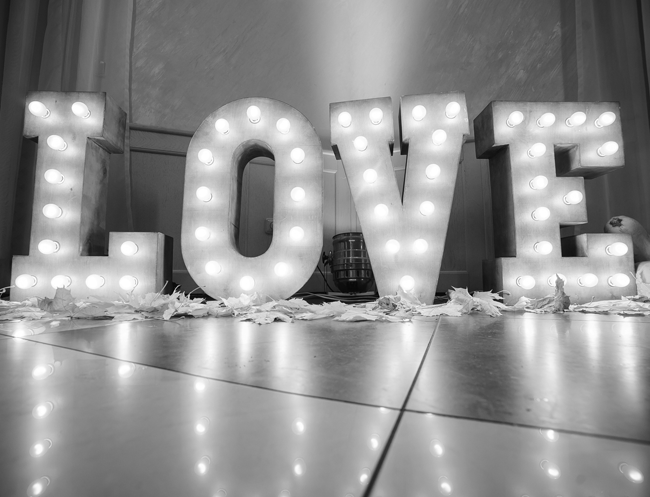 Our team will deliver and set up your chosen lights and/or lighting well in advance of your arrival at the venue according to your wishes.